Do you want to learn more about coding? Do you want to learn more about robotics? Do you want to learn more about making? 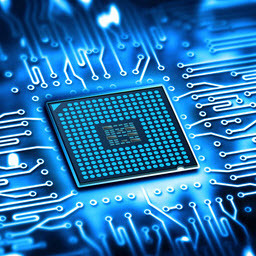 Explore the possibilities of electronic projects. Learn all about robots with a movie and fun activities. Learn computer science while playing a real game. Learn how to manipulate shapes using code. Search by grade level, experience level, topics, and more to access hundreds of coding games and resources. Learn how to code while playing and building your own online game. Hundreds of crafty things you can make on all your own! Use this design program to create and build any object. Build! Learn how everyday objects are built, redesign them to be better! Use the DIY community to discover new passions, level up your skills and meet other fearless kids. Learn about what is happening with robots today! Learn about inventors, inventions, and technology. 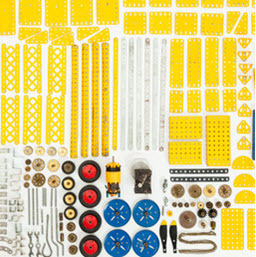 A search engine for all things crafty and maker. Learn how to make anything! 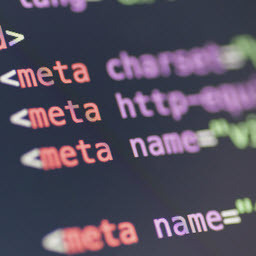 Learn how to do basic coding with these tutorials. 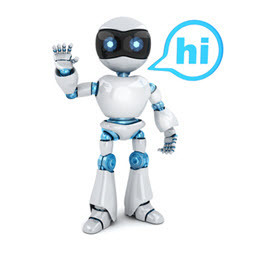 Click here to find robotic activities you can explore on your own! Click here to explore robotic projects of varying levels of difficulty. Using the app, draw your own video game and watch it come to life. No coding required! Dig into these activities to learn more about robotics topics such as artificial intelligence and circuits. Create stories, games, and animations while learning to code. Complete the mission by controlling an online robot.